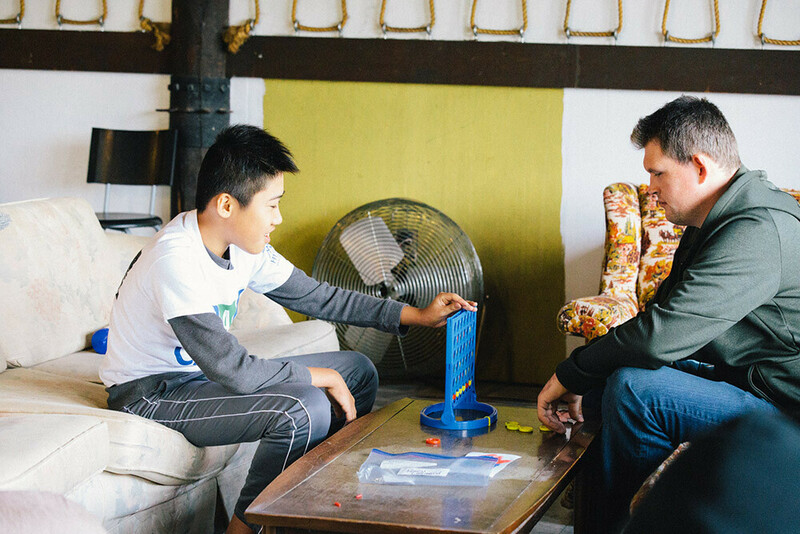 Join us for our Monthly Youth & Young Adult Program in Victoria for board games! Activities vary each month so that you can connect with others who have similar interests.Try something new, have a good time and meet new people. Choose from a huge selection of board games to play with friends and have a great time! Feel free to bring money if you would like to purchase a famous Board Game Cafe milkshake! This program is for youth and young adults with autism (ages 13+). This event is open to CAN members and non-members who would like to try out our programs! SIGN UP TODAY! Deadline to register is Friday, October 19, at noon. This entry was posted on November 4, 2018 by Events Manager.